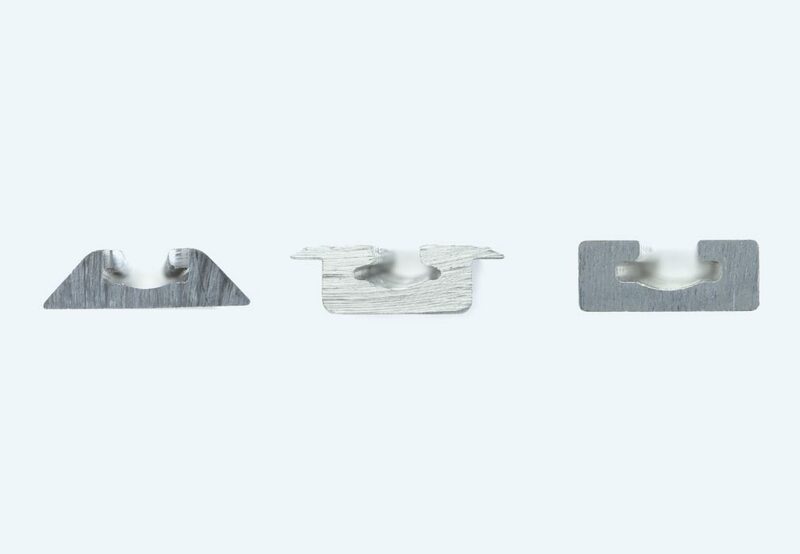 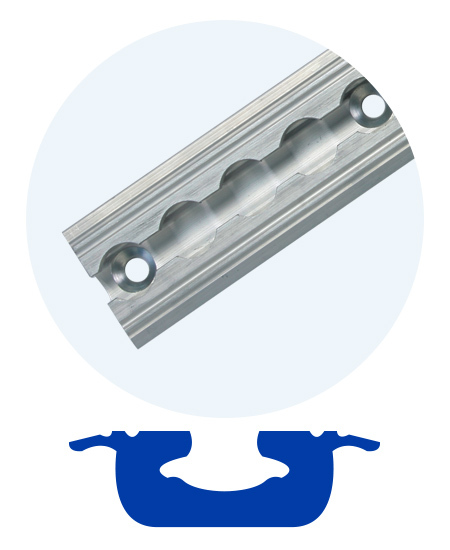 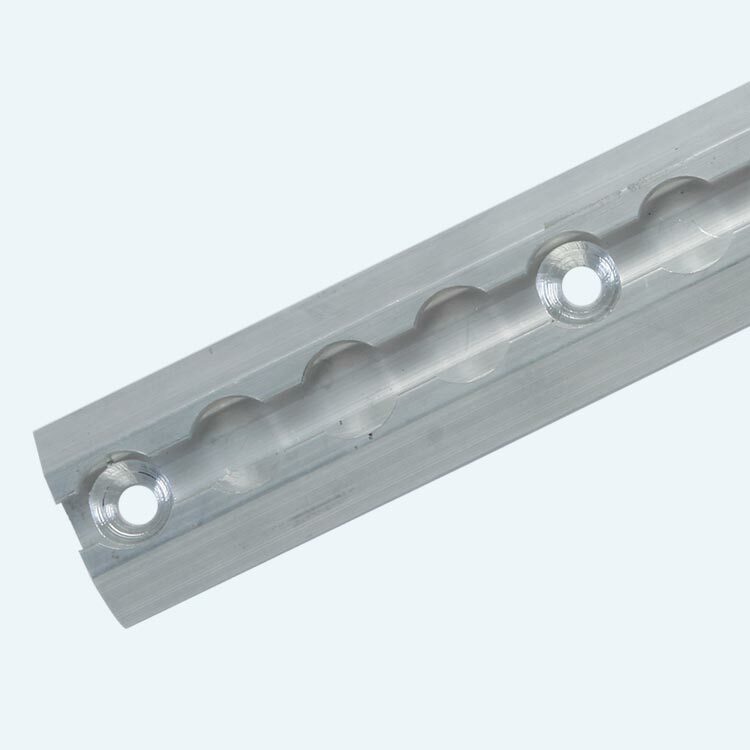 All 3 profiles of L-Track feature standard 82º countersunk holes pre-drilled every 4” (102mm). 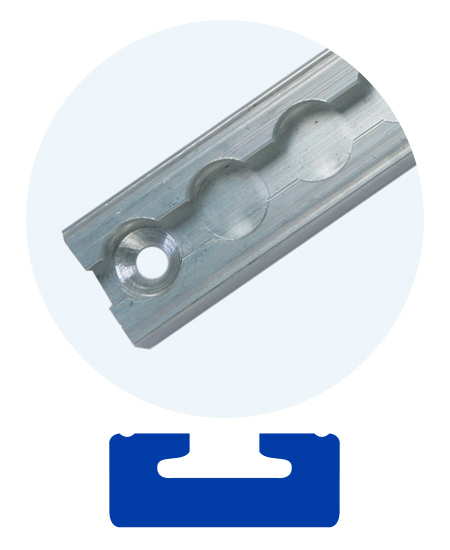 Each hole accommodates 5/16” (8mm) bolts. 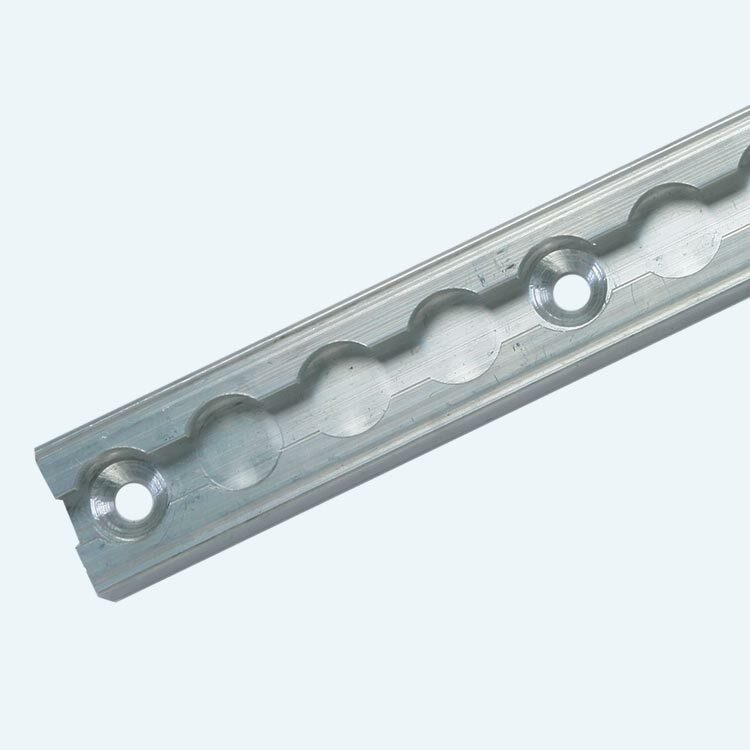 Special drilling patterns available, contact us for information. 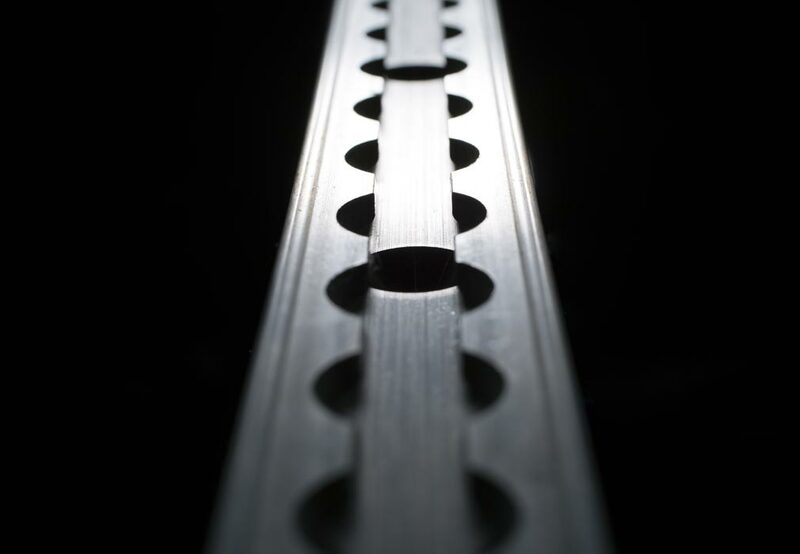 All 3 profiles of L-Track are available in 100” (254cm) lengths. 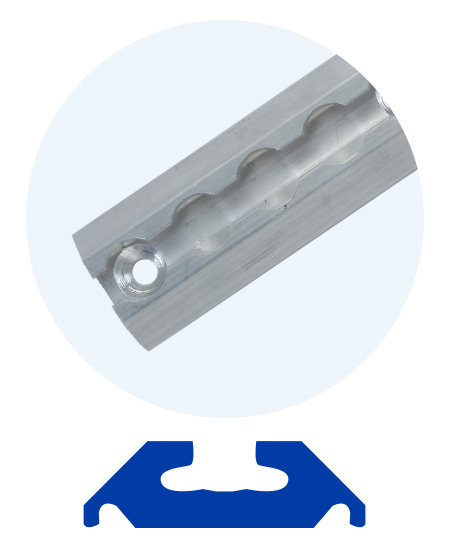 Special lengths available, contact us for information. 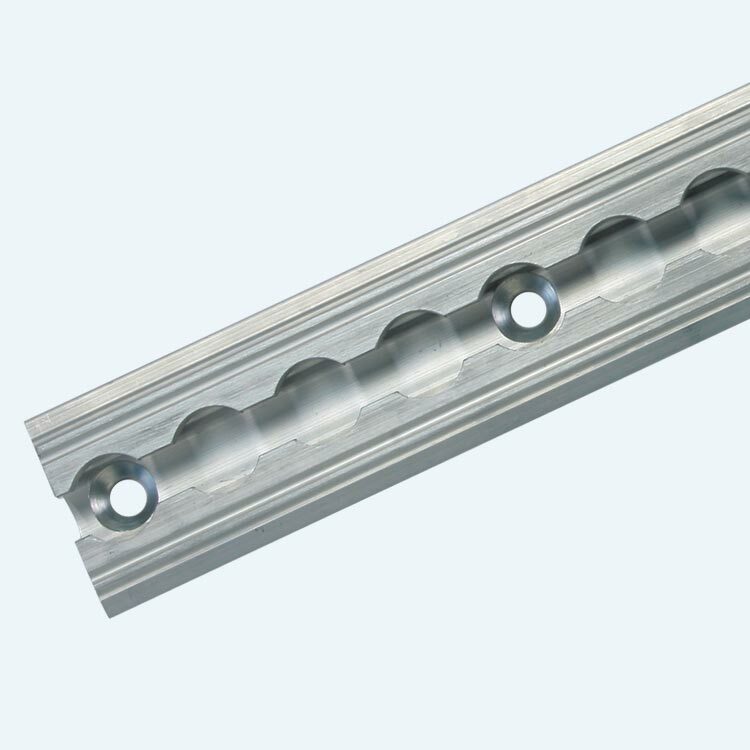 Constructed from aluminum alloy (6061-T6) for superior corrosion resistance. 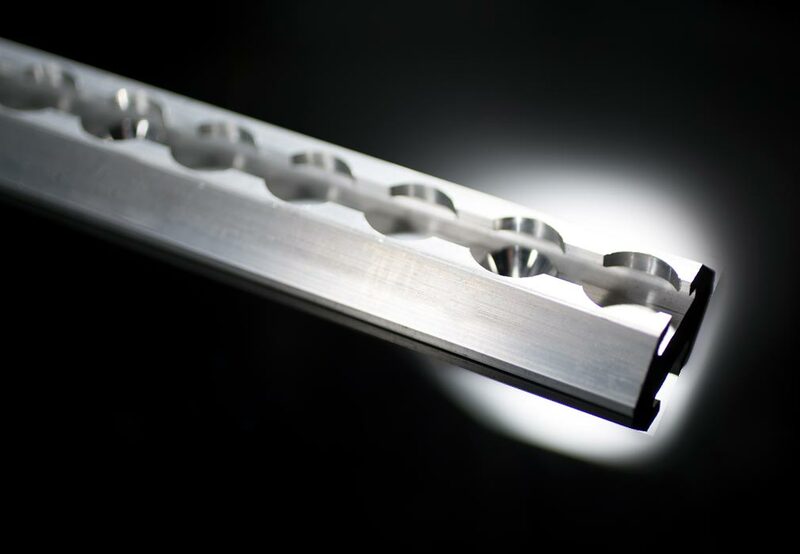 Special finishes available, contact us for information. 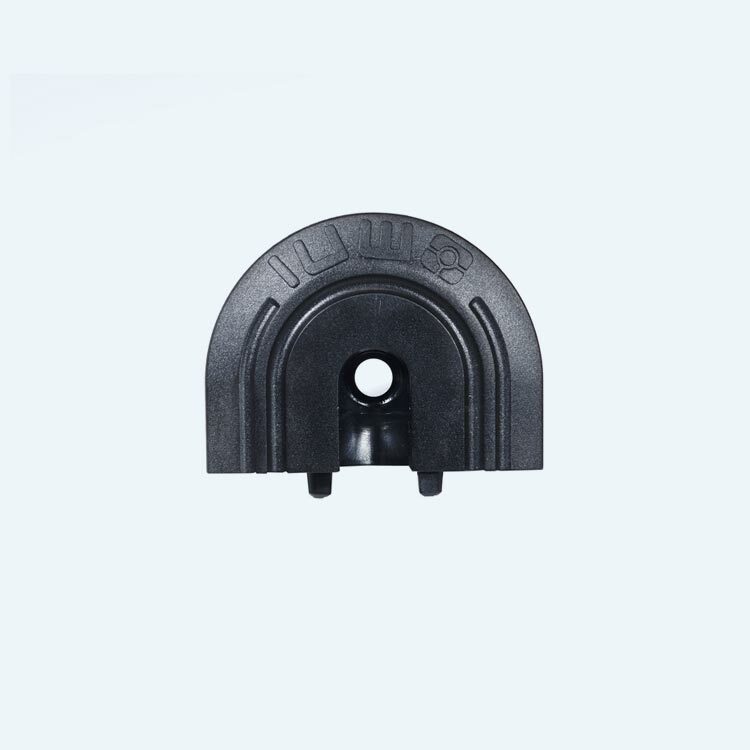 Available in multiple profiles to suit your exact needs. 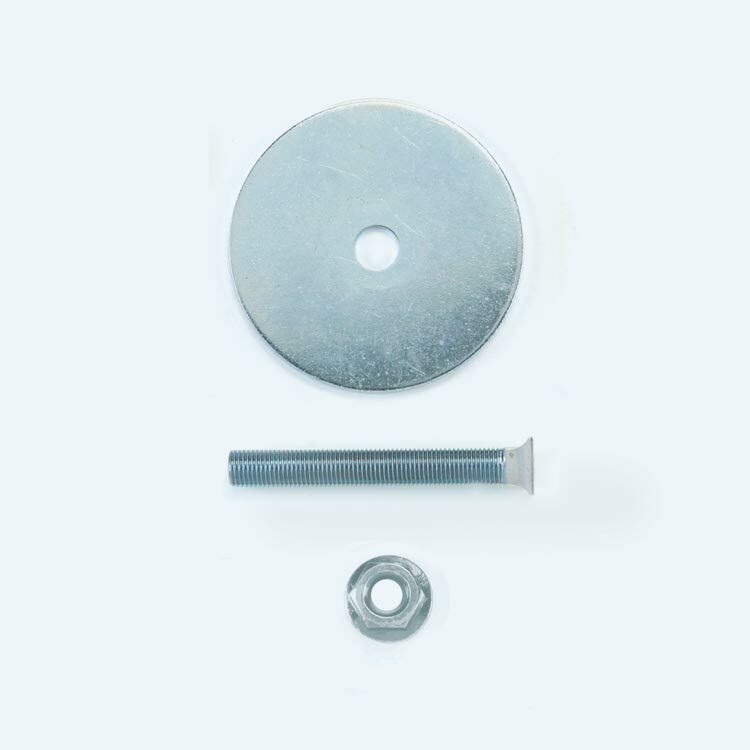 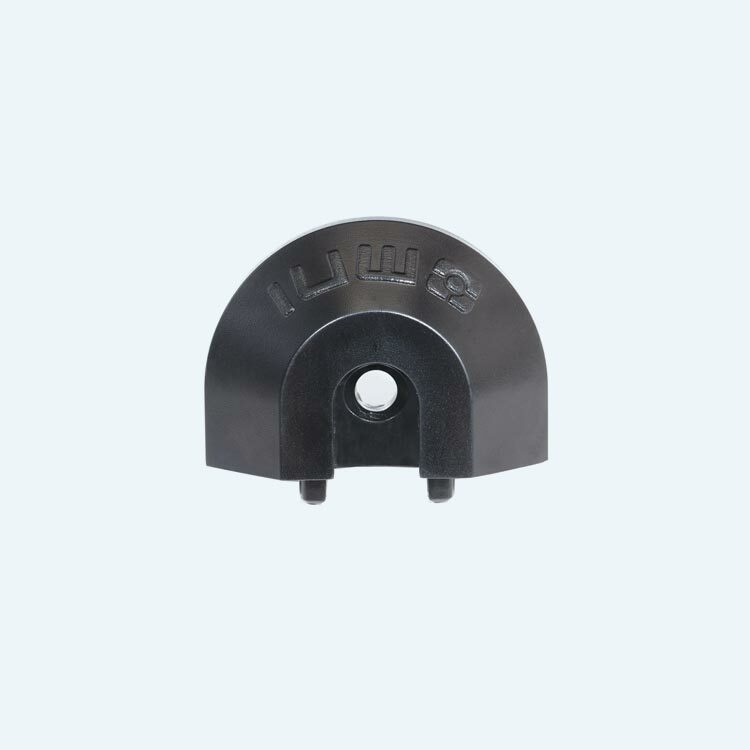 Flange Profile for flush mounted installations, Angled Profile for surface mounted installations, and a Regular Profile, which can be used for either flush or surface mounted installations. 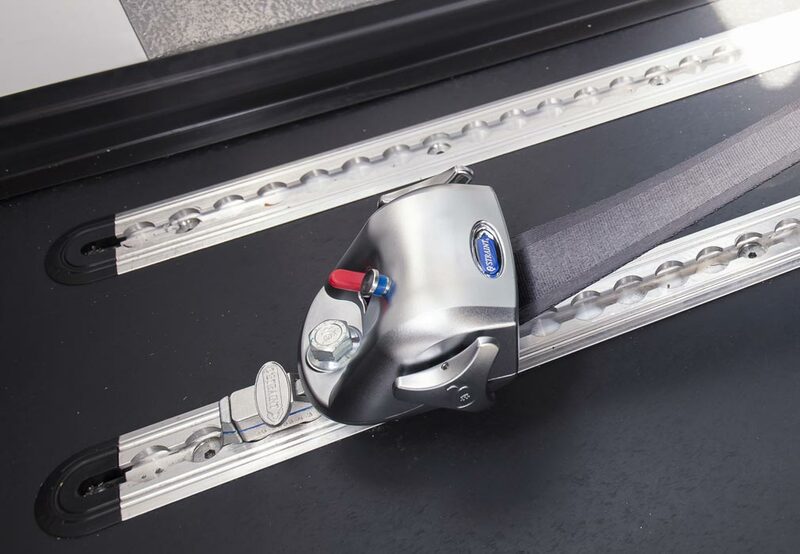 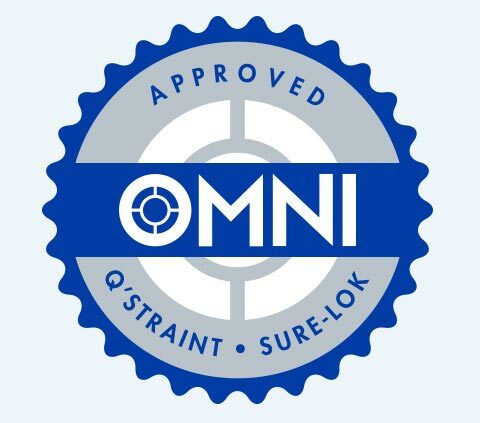 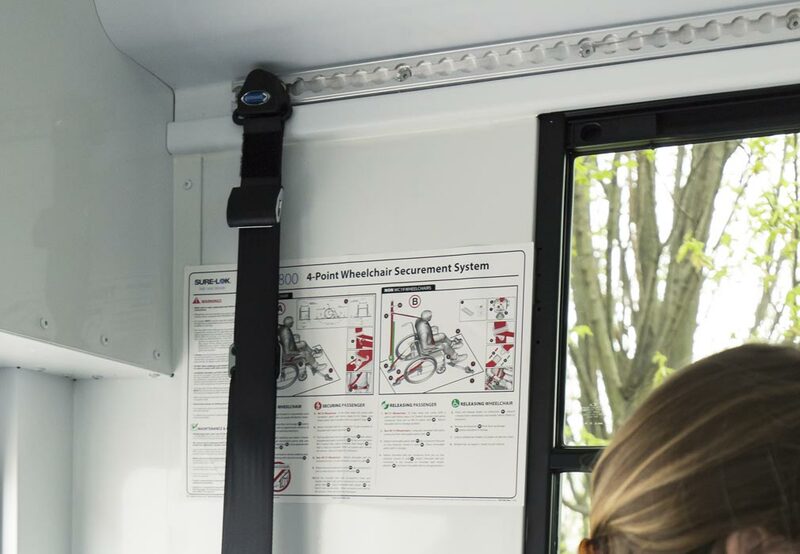 All L-Track is fully OMNI Approved, certified and tested to be compatible with both Q’STRAINT and SURE-LOK tie-downs and occupant securements. 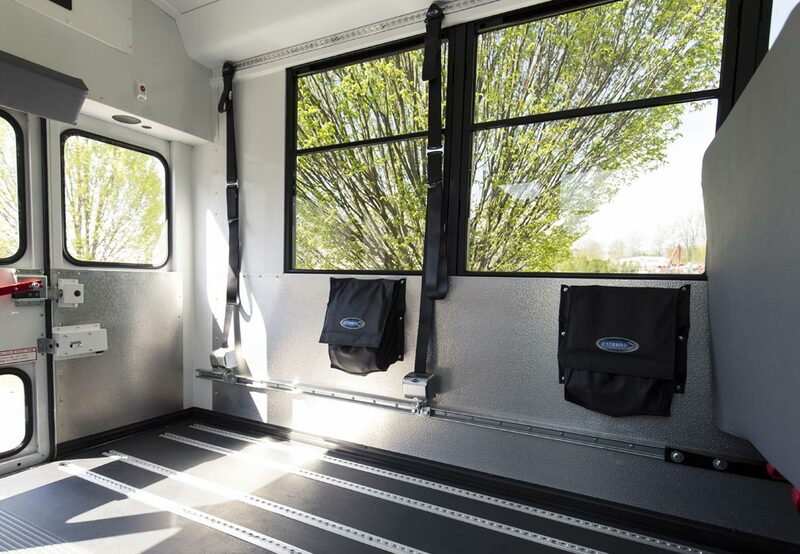 L-Track can be used on floors or walls and provides maximum flexibility to accommodate many different wheelchair positions.